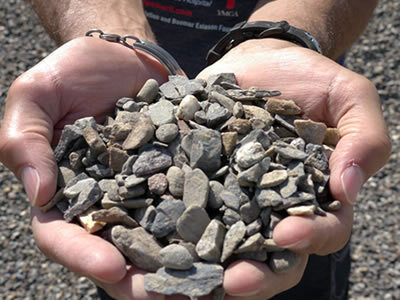 Red Wing Sand & Gravel now offers a selection of premium products for the maintenance and construction of golf courses. 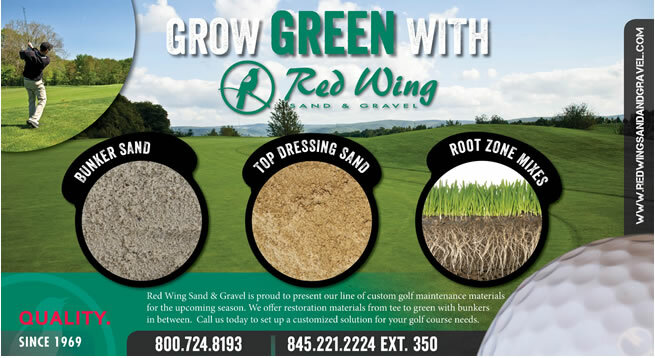 From bunker sand, to special custom blended root zone and tee mixes RED WING is your source for the Hudson Valley. 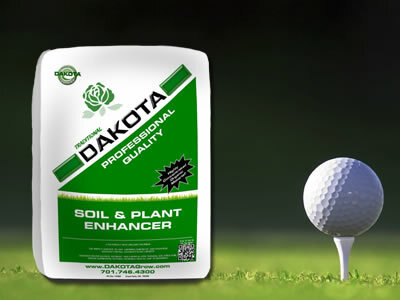 What is DAKOTA Organic Soil & Plant Enhancer? 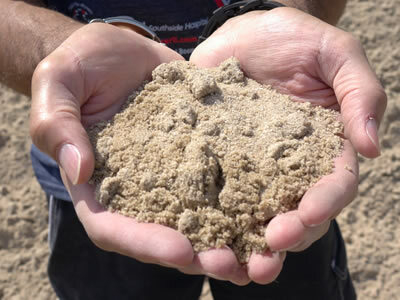 DAKOTA, in cooperation with several universities and soil testing laboratories nationwide, has developed a highly concentrated organic material called DAKOTA Organic Soil & Plant Enhancer. DAKOTA Soil & Plant Enhancer has a unique cellular structure that resists further decomposition. These cells exceptionally high plant feeding ability are essential for successful development of the plant's root system and the right balance of air and water. 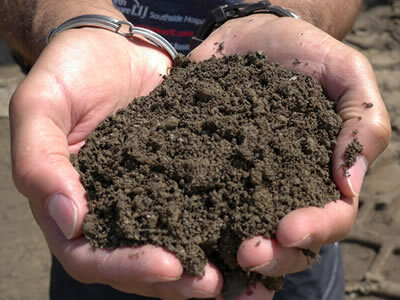 This makes DAKOTA an ideal soil conditioner and growing medium. DAKOTA has high organic content, is odorless and free of harmful substances. 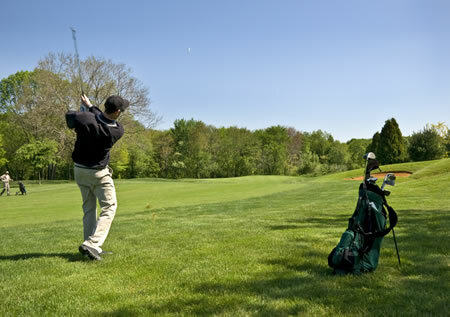 DAKOTA meets and exceeds the requirement recommended by the Golf and Sports Turf Industry for construction and maintenance of golf courses and sport fields. DAKOTA meets and exceeds the requirements for Master Gardeners, Greenhouse Production, Arborists, and Landscape Professionals.